Oly Mingo is an award-winning photographer and filmmaker currently living near Wenatchee, WA. A founding member of North 40 Productions. Oly and his team have filmed across North America, producing commercial and documentary content consumed by millions of viewers around the world, including Universal Sports, PBS, Netflix, Hulu, TED, International Film Festivals and Social Media. 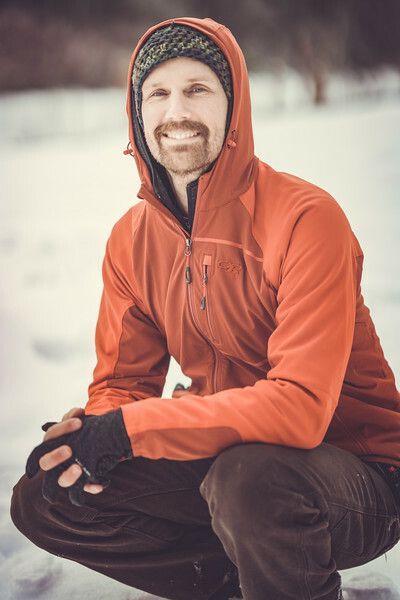 Oly has previously served on the boards of the Leavenworth Film Festival and the Entiat Valley Chamber of Commerce, and is actively engaged in sharing his passion for film and visual story telling with aspiring youth.